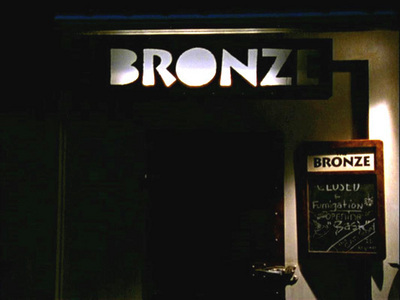 Who says "The Bronze. It’s the only club worth going to around here. They let anybody in, but it’s still the scene. It’s in the bad part of town."